Arts For The Schools presents Flor de Toloache, a progressive Mariachi Feminino at Alibi Ale Works in Truckee at 7 p.m. Thursday, Nov. 8. 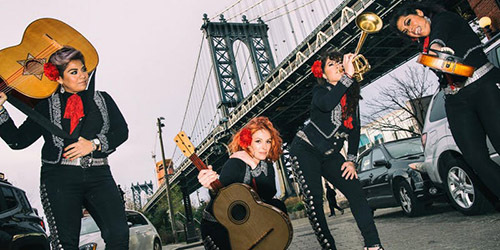 Founded in 2008 by singers Mireya I. Ramos and Shae Fiol, Latin Grammy Nominees Mariachi Flor de Toloache, make New York City history as its first all-women Mariachi group. Today, the group performs as a full Mariachi ensemble. The members hail from diverse cultural backgrounds such as Mexico, Puerto Rico, Dominican Republic, Cuba, Australia, Colombia, Germany, Italy and the United States. Over the course of the last few years, Mariachi Flor de Toloache’s vibrant performances have illuminated world-renowned stages in Europe and the U.S. While working to preserve centuries-old traditions of Mariachi, their blend of the traditional and the modern push the boundaries of the genre and bring Mariachi music to new audiences. 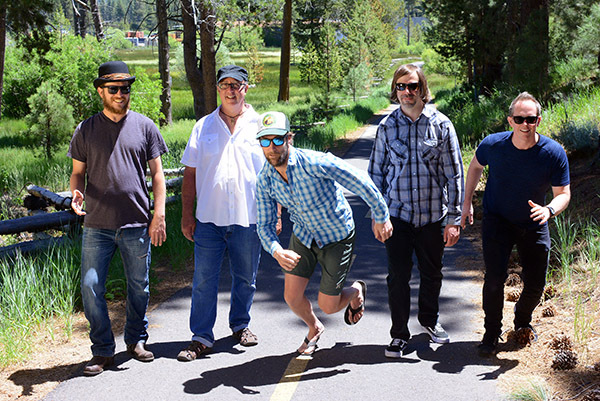 Flor de Toloache possesses the limitless possibility to transcend the stereotypical genres of music with intensity, color, and exuberance.